All the elegantly decorated accommodation have their own private bathroom. 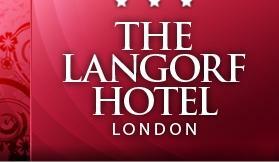 The Langorf Hotel provides 31 en-suite bedrooms all of which are well designed, nicely decorated and run by a courteous, efficient staff. 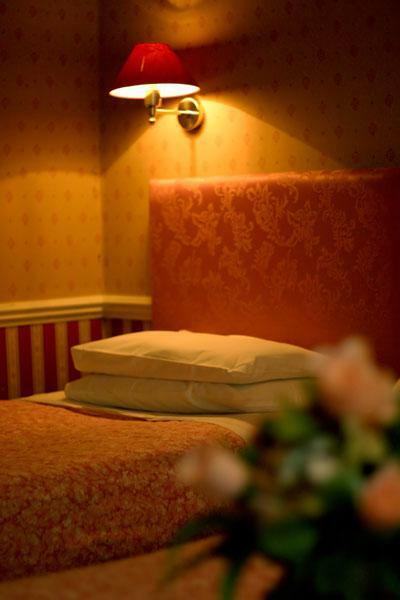 The elegantly decorated guest accommodations offer the following services; private bathrooms, direct dial telephone, radio alarm, tea and coffee facilities and hairdryer. 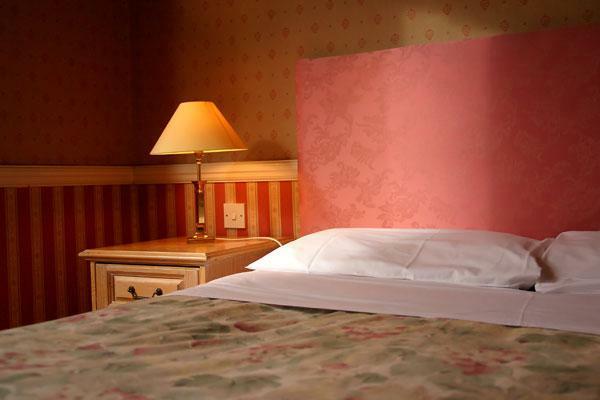 The rooms also offer a colour television with 4 satellite channels. 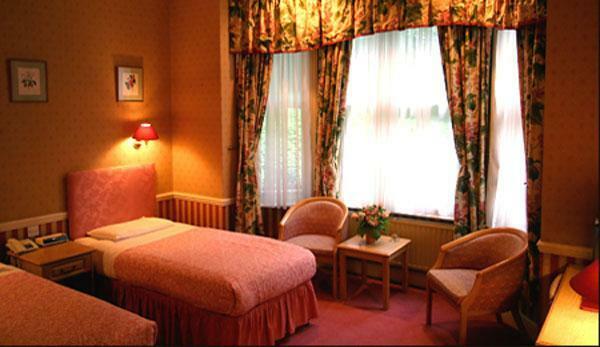 Some of the rooms look onto the peaceful garden area. Wifi internet connection is available in the hotel, as well.